Good-morning messages are for everyone. The minute you wake up, you text your honey "good morning." Sometimes a text as simple as "good morning" can mean the world to another because it reminds them that someone is willing to reach out to them in the morning; someone is willing to say I love you or I care. For myself, mornings are really tough. Especially the getting up part. Why get out of your nice, soft bed when yo would rather lay there all day. Productive plans for your day, right? 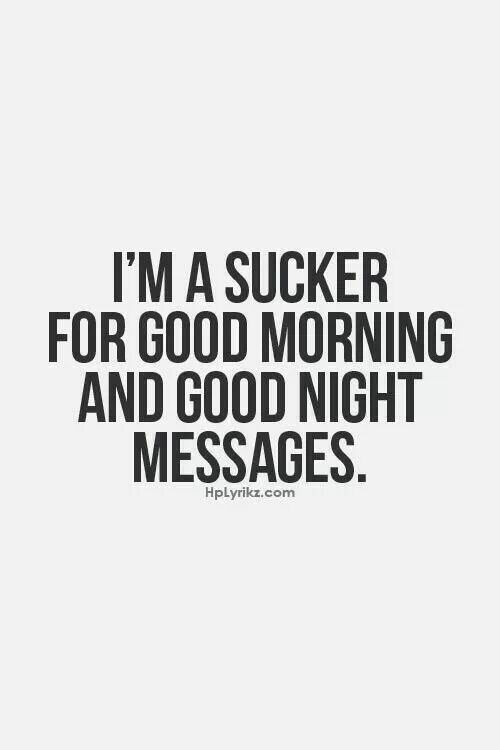 But when someone willingly shows you that they care, to just send a "good morning" text, it whips away every thought in your head about laying in bed all day because, obviously, you have to go out and have a good morning, right? 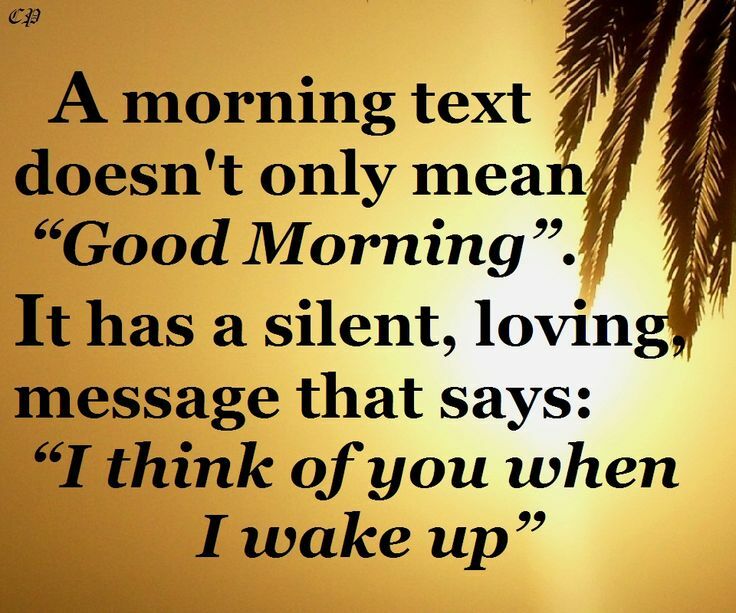 The following piece, emphasizes a few good reasons why good morning texts are so important. 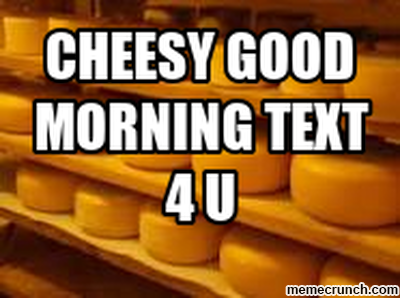 Good morning texts don't have to go to someone you love. 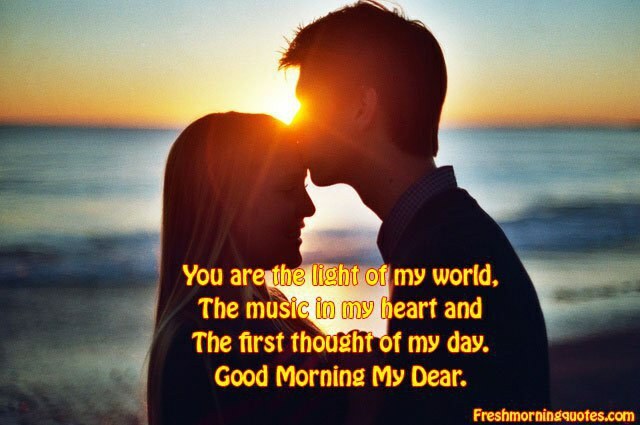 Good morning texts are usually sent to someone really close to you; someone you have been thinking about and you want to start a conversation with. If you are sending a text, like all the millennials prefer, this conversation usually starts with the click of a few buttons on your mobile device. With the more traditional people, like myself, like to offer a few good morning "hellos" occasionally to the people I care about to start their day. While I am not one to get out of bed in the morning and make something of my morning, sometimes I know my friends and family can use a bit of encouragement. 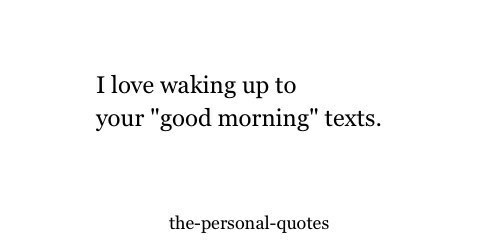 But good morning texts mean the world to someone you love. One thing that I absolutely admire is someone that reaches out to me in the morning to wish me a good-morning. This can mean the world especially if this is coming from your loved one, perhaps your boyfriend or girlfriend. It reminds the person you love that you were thinking about them. Yes, you! Your boyfriend was thinking about you so much he couldn't get you off of his mind all night. It reminds them you care. Receiving a friendly hello can make any day good. 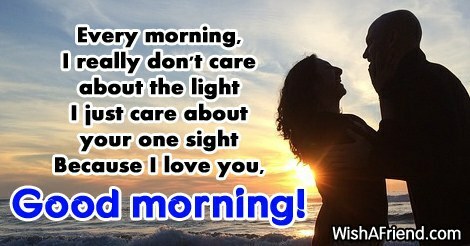 By texting or calling someone you love in the morning, it shows that you can't wait to speak to them. Yes, you! Your girlfriend couldn't wait to say hello to you. It makes the person smile. 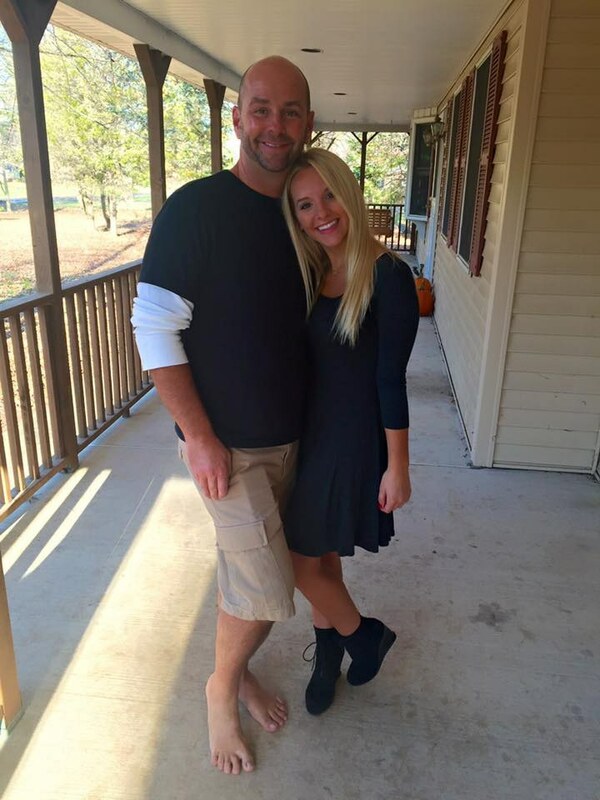 It doesn't have to be a person you are in a relationship with. A smile is bound to go on your face when someone wishes you a good morning. For crying out loud, they aren't wishing you a bad morning, so smile. It makes them feel wanted. A text or a simple call can show a person how willing you are to reach out to them. It is a nice way to start the day. We all have those down days, where we feel like no one cares for us. We put into our heads that it is just us, we are on our own and no one is wants to talk to us. I get that. But a text in the morning can shift this bad day to a good day. If you are the one receiving the messages, also make sure you wish them a good morning. Because a morning is better if you are sharing it with someone. 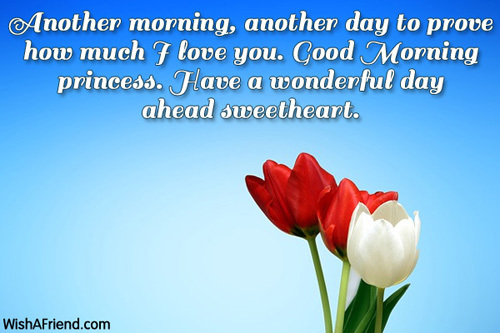 If you haven't sent a good morning message in a while to someone you care about, now is your chance. Send it right now. Go on! Don't be shy! Say hello to people you care about. Say good morning to all your friends. It doesn't mean that you have to be in love with this person to send them a good morning text. Just remind the people you love that you care. Remind them that you are willing to go a little out of the way for them. 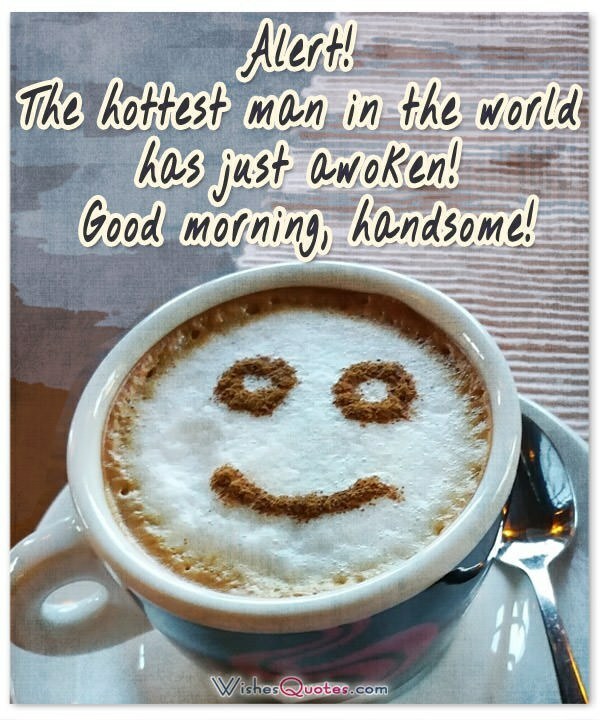 To all the boyfriends, girlfriends, lovers, and beings out there, send a friendly "hello" or perhaps a "good morning" to the one you love. In fact, send it every day. Call them every morning if you can. If you can manage taking a few minutes out of your time, a friendly message can mean the world.